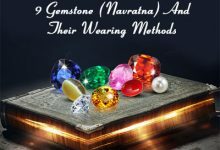 Natural gemstones (also known as Ratna in Hindi) have an interesting and intriguing history behind their names that naturally arises curiosity about them. The more a person gets familiar with them, even more, he/she delves deep into the fascinating and glorious past of gemstones. The significant importance of gemstones can be deducted while exploring the historical facts, and books. Therefore, referring to the above text, we could confidently profess that gemstones have grown parallel with human beings. No cultural around the globe have remained untouched by the miraculous powers of gemstones. 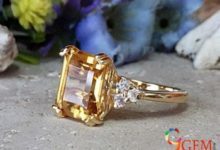 However, while growing up with human beings there are some myths attached to them, which have more profound in the human mind so deeply that they have developed presumptions about the natural gemstone. 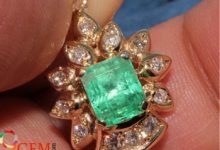 Thus, in order to dispel these myths, beliefs, and fears related to gemstones; we have been writing this post. 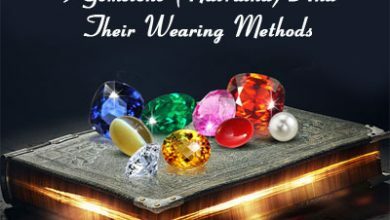 I hope this would help you developing more coherent thinking or attitude toward gemstones. 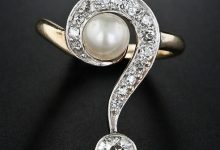 Q: Can I Wear Gemstones For Astrological Purpose? 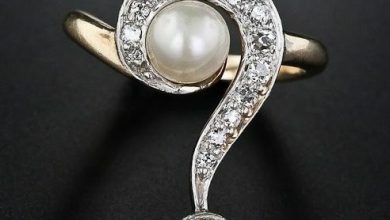 Answer: Due to the long history of these gemstones; people perceive that gemstones can only be worn for astrological purposes. 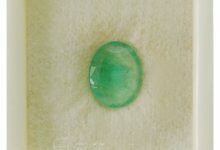 However, the reality is at loggerhead since gemstones are widely being used for jewelry purposes. People around the world appreciate wearing gemstones studded jewelry items. Some of them are blue sapphire rings, ruby gemstone jewelry etc. Hence, drop this thought that gemstones can only be worn for astrological purposes. If you wish and adore wearing this gemstone as jewelry then go ahead and buy natural gemstones. 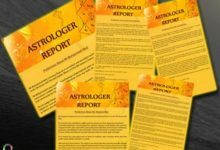 Q: Can I Wear Used Gemstones For Astrological Benefits? 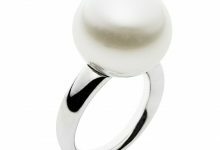 Answer: There are gemstones sellers in the market who promotes that wearing used gemstones endow the same benefits as the fresh gemstone. 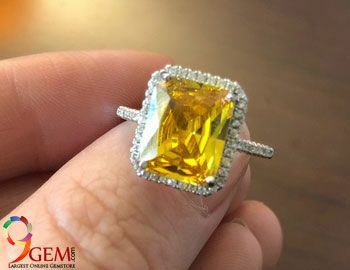 Whereas, it is strongly prohibited by gem experts that one should never wear a used gemstone; because their impressive qualities have been washed away due to prior uses. And, furthermore, wearing used gemstone is like walking on the edge of a sword, it may swing in both way either go in favor of a person or turn against. Hence, one should not accept a used gemstone under any circumstances if you are going to wear that for astrological benefits. Even some expert does not allow touching gemstone with open hands, because gemstones lose its positive properties when touched by hands. So only the concerned person can touch the stone. Q: Gemstones Are Very Expensive And Not For Common Man? 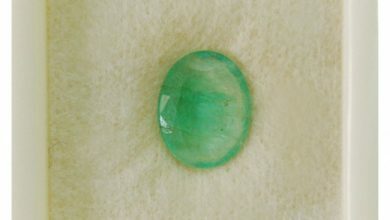 Answer: This is the general perception about the gemstones that they are too expensive to be afforded by a common man. Albeit, the reality is far different from this, the prices of gemstones are solely dependent upon carat, clarity, and inclusions. Thus, those individuals who want to wear gemstones can buy gemstones with fewer carats it will charge them less money. Moreover, there are gem dealers or sellers who sell gemstones at affordable prices. Therefore, it is exaggerated to say that gemstones are only accessible to rich people. 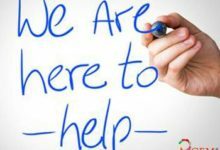 Please consult with the astrologer if you are looking for the astrological benefits.